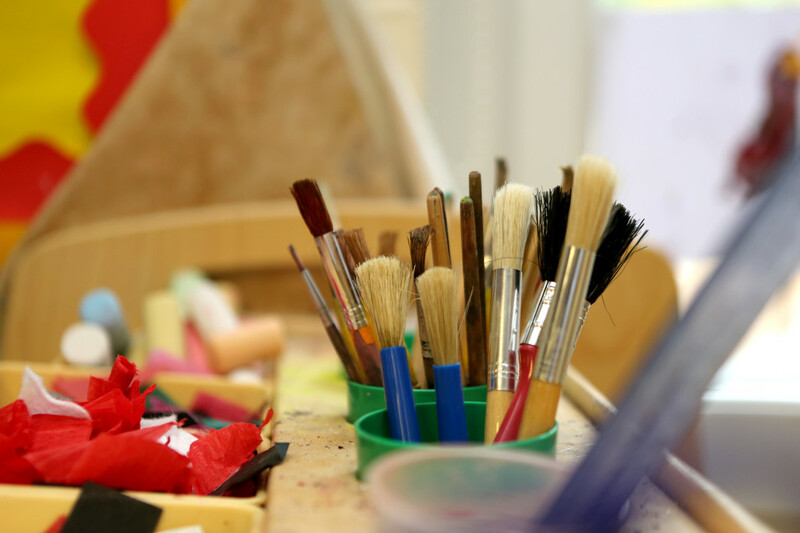 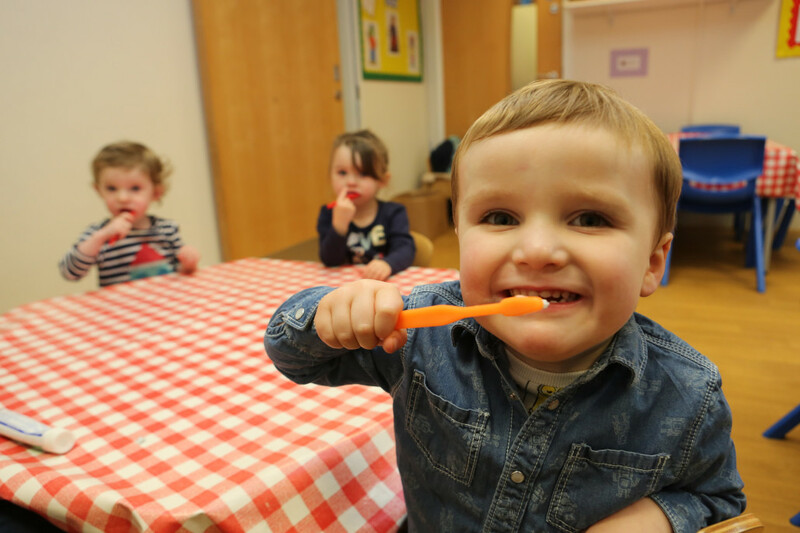 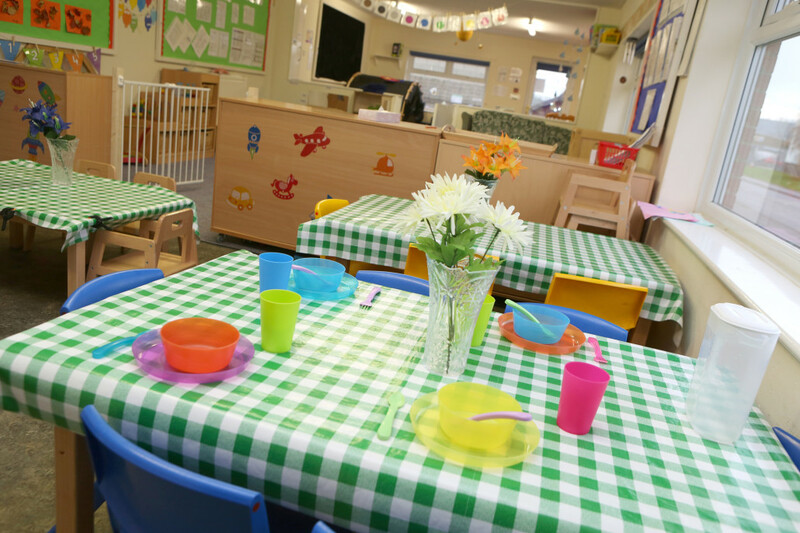 Breakfast, After School and Holiday Clubs are available at most of our nurseries. 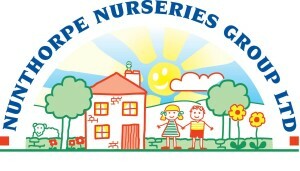 We cater for children aged 4 years up to 11 years. 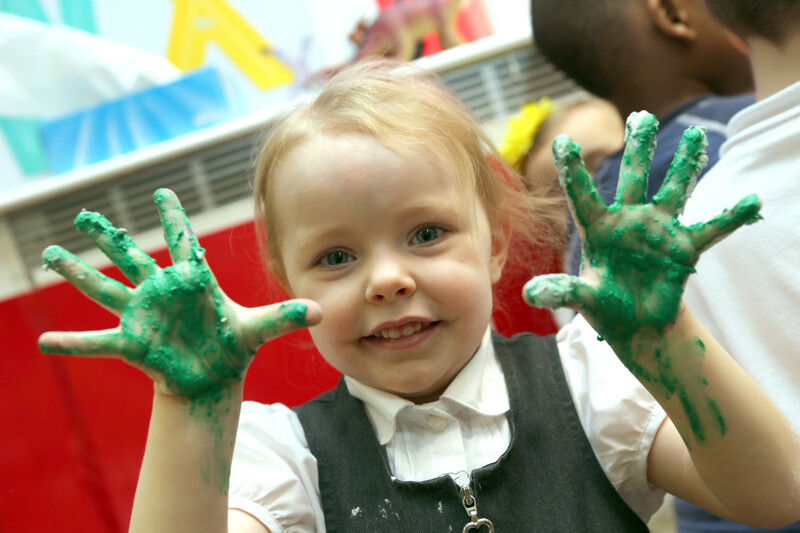 Older children are encouraged to plan their own activities which allows them to enjoy their time with us. 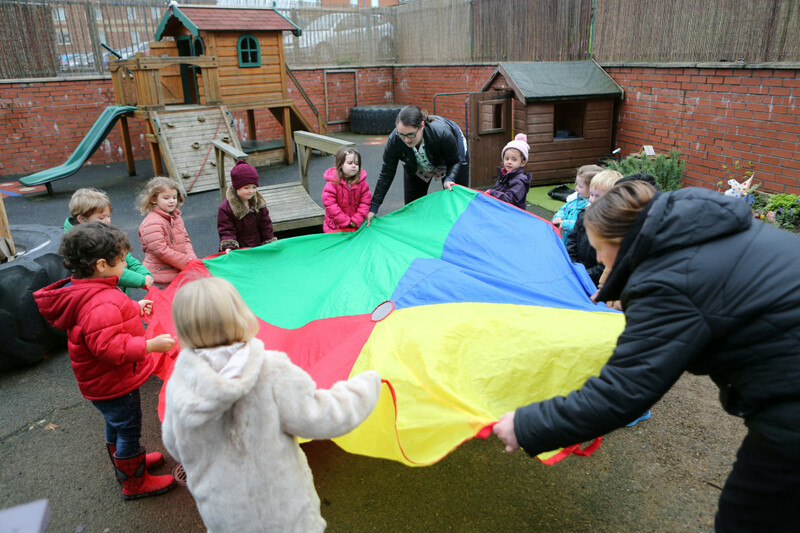 They have opportunities to go on organised trips and to get involved in lots of other activities in a fun, relaxed homely environment.